The war of words between Oscar De La Hoya and Dana White seems to not have an end in sight. Earlier this week, White would attack De La Hoya for allowing the Chuck Liddell and Tito Ortiz fight to even happen at Golden Boy MMA. “I heard last week that the cokehead, ‘Oscar Del La Weirdo’ is talking sh*t, that I don’t have any place to tell guys when to retire,” the UFC President claimed on UFC Unfiltered. “First of all, it’s called friendship you f***ing cokehead. I’ve been friends with Chuck Liddell for 20 years and the reality is that Chuck Liddell retired when he should’ve retired, eight or nine years ago whenever it was,” White stated. 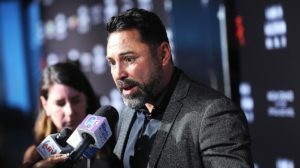 De La Hoya clapped back at White, stating he’s jealous of Golden Boy’s success. “Dana is so small and threatened by our success with DAZN and now in MMA that he is bringing up news from a decade ago to try to stay relevant,” De La Hoya told TMZ Sports. 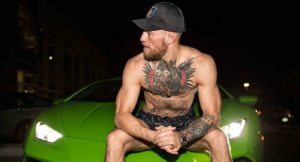 Following the resolution of a traffic issue, Conor McGregor would settle another legal battle this week, this one stemming from a chaotic UFC 202 press conference. 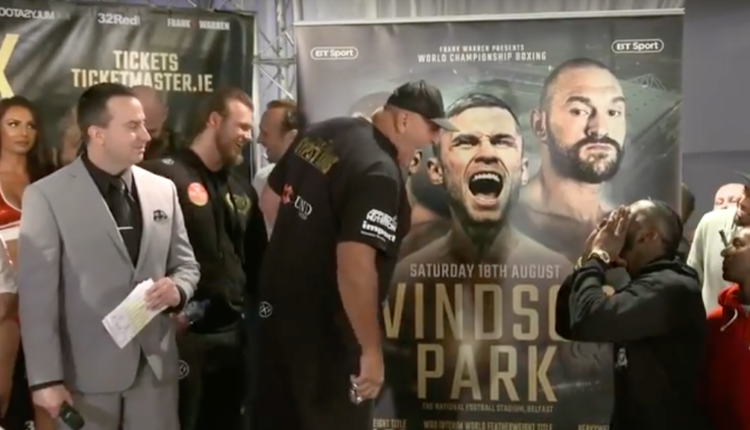 McGregor would settle a complaint with security guard William Pegg, who would dismiss a civil case against McGregor on Monday that claimed McGregor hit him with an energy drink can. Pegg dismissed his complaint in Nevada federal court, noting that both sides had reached a settlement, after Pegg would sue McGregor for $95,000, $5,000 in medical bills, and $90,000 from McGregor’s $15 million UFC 202 payday. 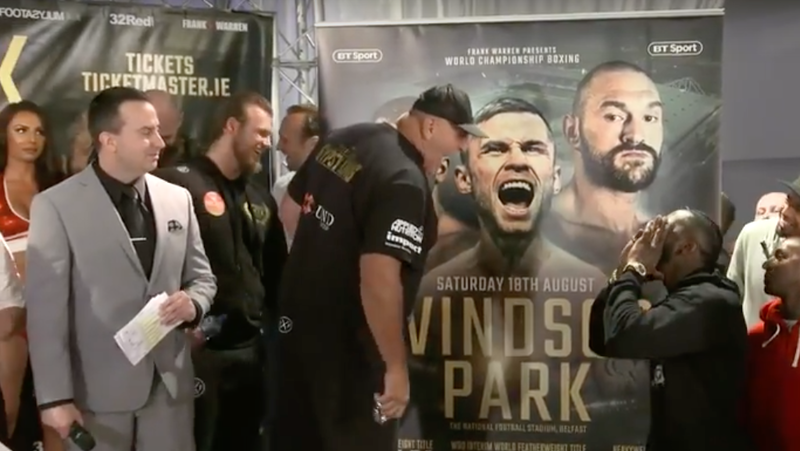 The legal battle would be moved from civil court to federal court, where McGregor’s lawyers attempted to keep the former two-division champion’s financial records private, after attempts by Pegg’s attorneys to get McGergor on the stand. After an attempt to bide more time in October, McGregor’s legal team announced that they’ve reached a settlement, with both sides paying attorney fees. 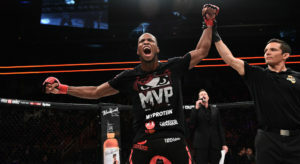 British Bellator rivals Paul Daley and Michael “Venom” Page are reportedly set to do battle in the main event of a Feb. 16 Bellator card from Mohegan Sun in Uncasville, Connecticut. The news was first broken by ESPN’s Brett Okamoto. The fight will serve as an opening round match in the Bellator Welterweight Grand Prix tournament. A bout between the pair has been brewing for years, coming to a head when Daley and Page got into an altercation at Wembley Arena in May 2017 following Daley’s loss to Rory MacDonald at Bellator 179. Daley nearly considered leaving Bellator earlier this year but negotiated a new contract with the promotion, with the promise of a fight with Page as part of the deal.